A study performed by Taiwanese researchers suggested that a big part of people who visited the emergency department did so with dizziness or vertigo. Often with broken limbs after suffering a fall. 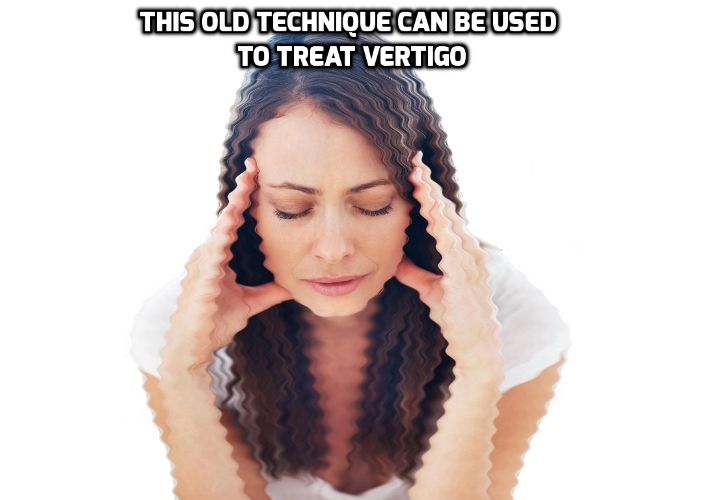 To treat vertigo, people are usually told to take vestibular suppressants or other drugs and sent home to cope with it on their own. 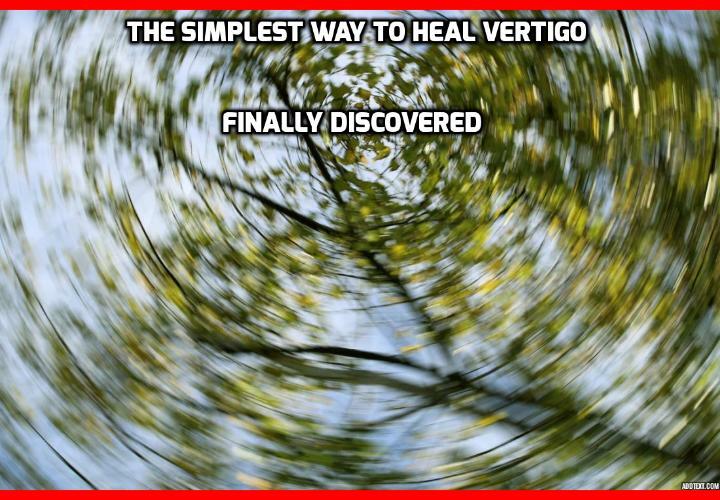 This seemed quite a cruel way to treat vertigo in the eyes of the researchers, so they went out to research an ancient Asian practices and found something that has worked for many hundreds of years. 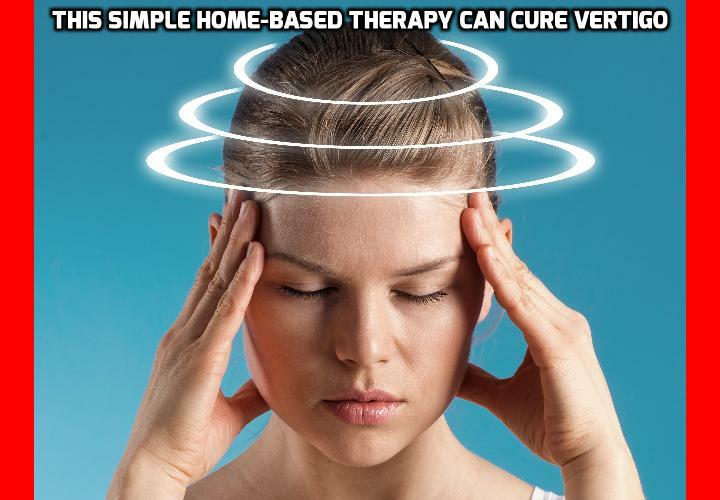 The best part about this method to treat vertigo, is that you can access this Asian practice, no matter where in the world you live. The authors of the Taiwanese study asked people who visited the hospital with dizziness to participate test the effectiveness and safety of acupuncture as a remedy. They split them into two groups, one that received real acupuncture, and one that received a fake acupuncture treatment where the needles were inserted a centimeter or two from the real acupoints. 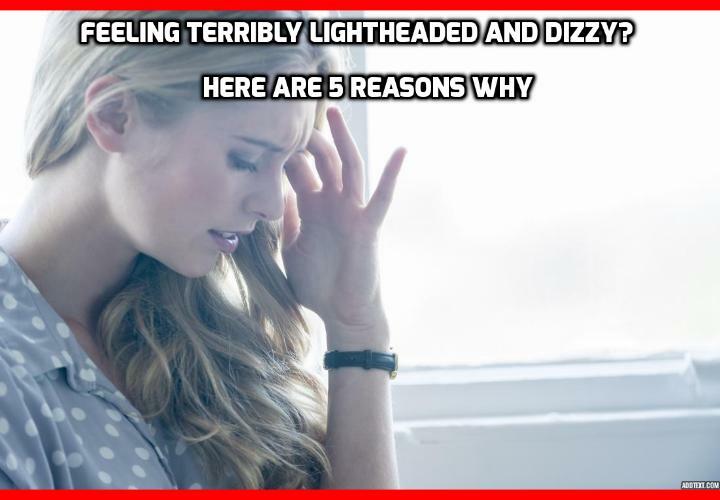 An otolaryngologist or neurologist verified that they all suffered from dizziness or a variety of causes of vertigo like vertebrobasilar artery syndrome and Ménière’s disease. At the beginning, the scientists asked them to complete a questionnaire to record their level of functioning and their limitations when tackling specific activities. This was their baseline score before the treatment. 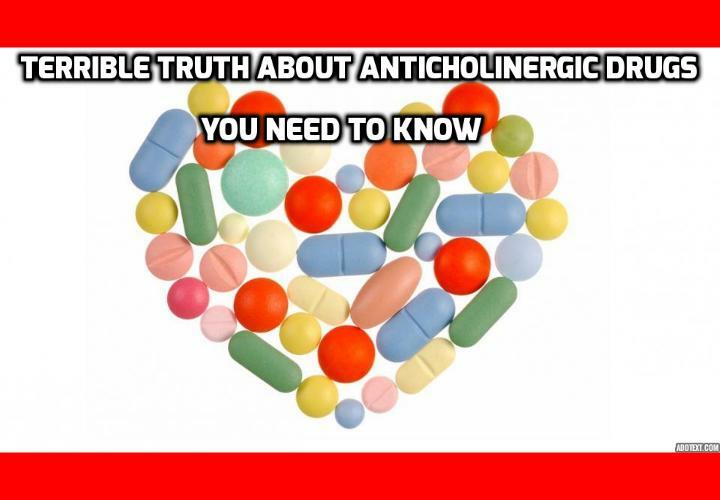 They then applied the real and fake treatments, and gave them two more questionnaires to complete twice afterwards: the first time 30 minutes after the treatment, and the second time seven days later. The real acupuncture treatment group gave better scores than the fake treatment group both 30 minutes and seven days after the treatments. The study indicated acupuncture was safe and that it worked for a variety of people who suffered from different types of vertigo. Many treatments often work for only one type, so that is a big potential advantage of acupuncture.